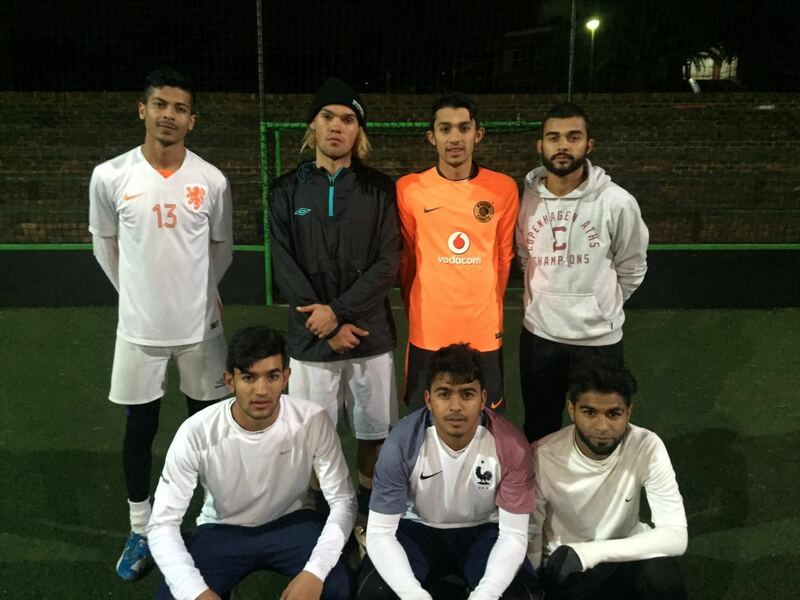 Congratulations to Team Athletico on winning our Week Three Ramadan Tournament here at Urban Sports Marks Park. 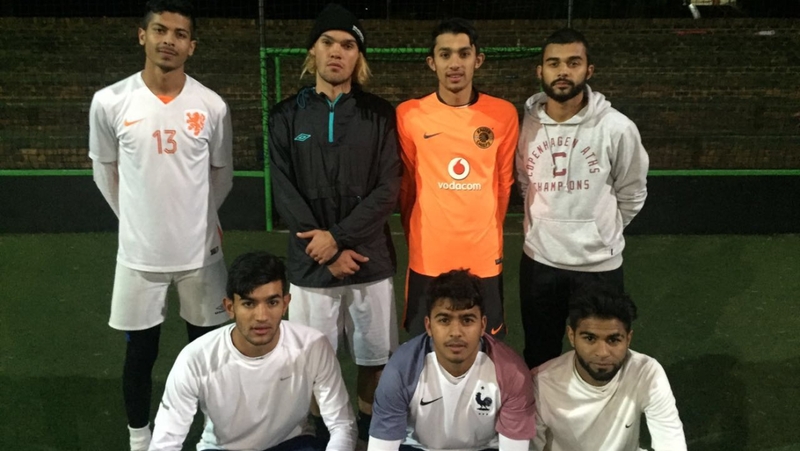 Athletico met The Face Off’s in the final and secured the win after an incredibly tight game that ended in a penalty shootout. 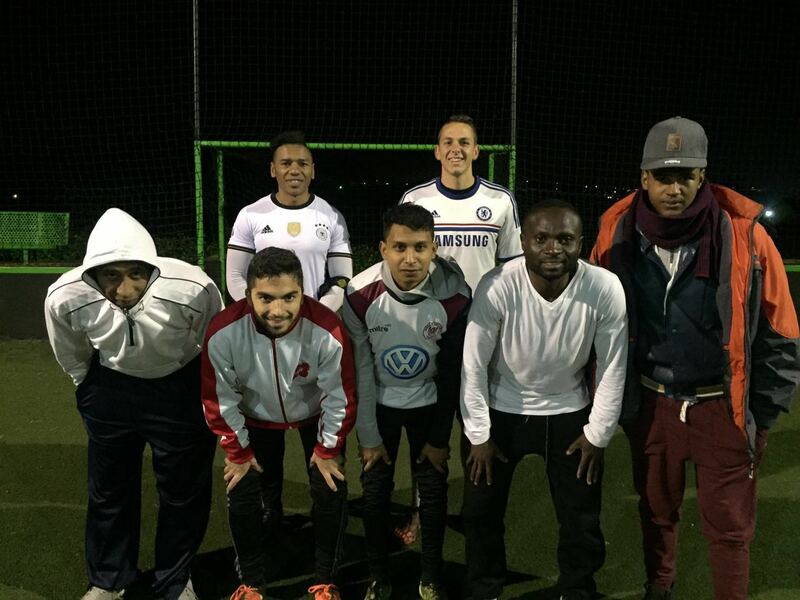 Thanks to everyone who made our Ramadan tournaments such a big success. In the mean time, our new 5-a-side soccer leagues will be kicking off on the 18th of July 2016. To find out more information, click here.